A classic from the musical movie "Calamity Jane" starring Doris Day.The band disd this version in 60's Pop Style Pop bringing back that old stratocaster vintage sound with effects, in Shadows style! 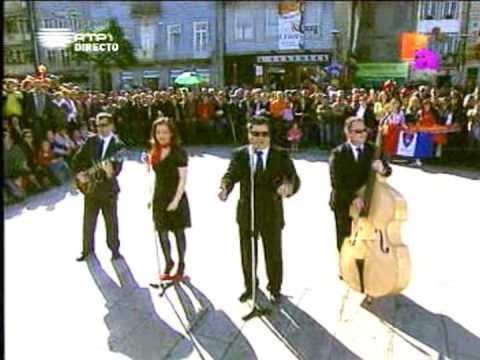 This is a romantic song made popular by The Drifters in the early SixtiesA RTP-TV Broadcasting performance at the wondrous scenery of the Portuguese medieval village OPPIDVM, now called ÓBIDOS. 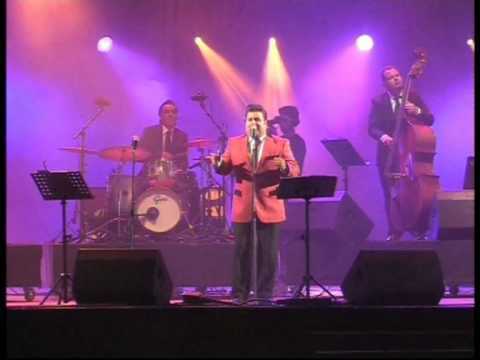 A classic from doowop music performed live at RTP1 Channel Show Verão total in Porto de Mós, a Portuguese Medieval Village. 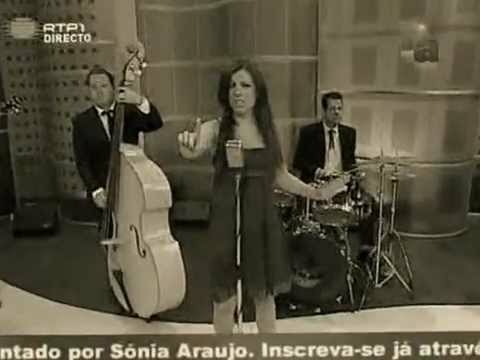 This classic from the 50's performed on a TV Show "Verão Total", directly from Alcácer do Sal, Portugal. 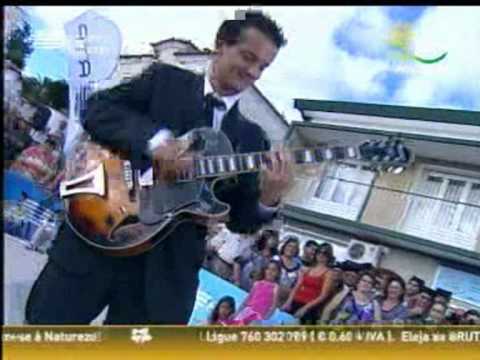 A live TV Show performance at the beautiful PortugueseTown BARCELOS. It was another RTP1 Channel special broadcast. The band did this cover of an early 60's Bobby Vee's Hit. Do You Love Me (Now That I Can Dance) is a 1962 song made popular by The Contours. It's a real "twist" song invocating that teenage dance. 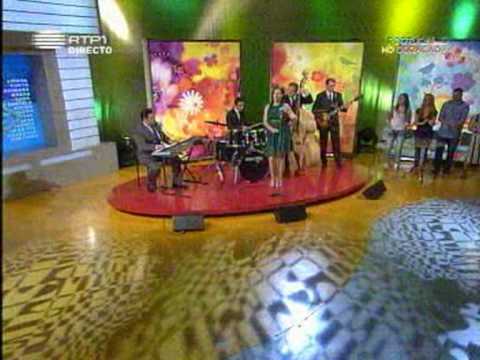 Nice performance by The Lucky Duckies in this RTP1 TV Show "Vindimas 09" at Portuguese town Palmela, Wine Capital.